Over 85% of families in the United States include at least one sibling. Siblings are the longest and most significant relationship most of us will have over the course of our lifetimes. For many children, being adopted with their siblings provides continuity and mutual emotional support during what can be an exciting and overwhelming time. 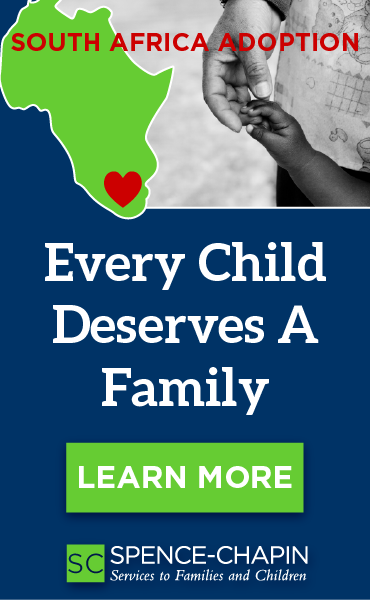 For children in need of adoptive families, being adopted with a sibling has immeasurable benefits. Not only is there is a positive impact on children’s initial adjustment period with a family, but children adopted with their siblings also experience lower anxiety and higher overall mental wellness. Siblings support and understand each other’s stories in a unique way, helping each other make sense of new life experiences. Adopted siblings help each other to remember their lives before the adoption and maintain a biological connection that many adoptees feel they miss out on. Children who have siblings often learn to build strong relationships and develop healthier attachments to others as well. Siblings teach each other social skills and empathy. Families can help maintain this powerful connection by adopting a sibling group. There is an incredible value in keeping siblings together and because of this dedicated in country commitment there are typically minimal fees for adopting sibling groups. 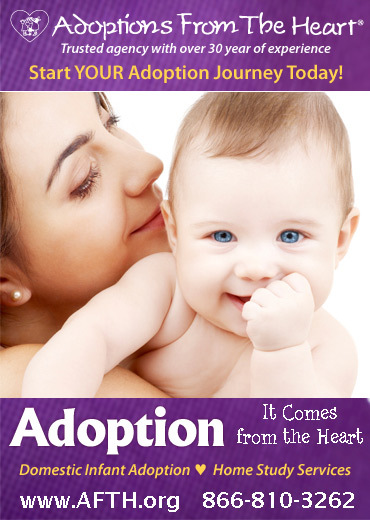 There are many joys and unique challenges that come with adopting a sibling group. 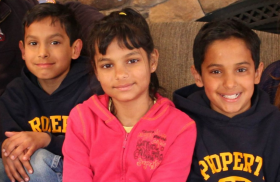 Cathy and Chris adopted two sisters through Spence-Chapin's Colombia Host-to-Adopt program. The couple hosted the girls in their home for three weeks over the summer before finalizing their adoption. When the girls went back to Colombia at the end of the summer, Cathy and Chris completed their paperwork and then traveled to Colombia to finalize the adoption. Their daughters, now eleven and thirteen, are thriving in their new home. For those currently parenting: How would my family dynamic change by adopting a sibling group? Does my family have the ability to welcome two or three new members at the same time? Does my family have the capacity and resources to provide one on one time with each child in the sibling group? Can I be flexible? Do I have a sense of humor? What does my support network look like? Adopt US Kids. Ten Myths and Realities of Sibling Adoptions. Child Welfare Information Gateway. (2013). Sibling issues in foster care and adoption. Washington, DC: U.S. Department of Health and Human Services, Children’s Bureau.